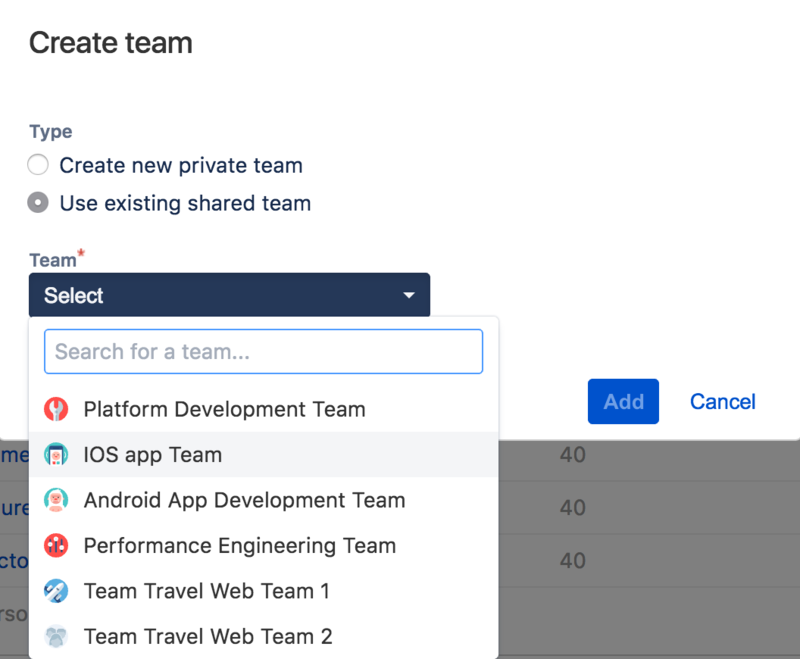 Portfolio for Jira lets you share teams across multiple plans so you only have to define your teams in one place. Ensure that the Shared Team Management permission has been granted in the Portfolio Global Permissions. Go to Portfolio > Manage Shared Teams. Select Create team, type in the new team name and click Create. Add members to your new team by selecting the team,clicking +Add person and selecting team members from the list. You can create virtual users by typing in the name and clicking Create virtual user. A virtual user exist only in Portfolio and is used to play with scenarios. Define each member's weekly hours. Delete a team by clicking the cross located at the right side of each team's panel. Changes made to shared teams will affect all the plans they belong to. Go to your plan > Teams. Select + Add team and choose Use existing shared team. Select the team you want to share, click and select share. Go to your plan > > Configure > Stages and Skills. Click + Add skill > type in the skill name > click Create skill and commit the change. Go back to your plan > > Configure > Stages and Skills. Select the skill > > Share. Now you will be able to see the skills in the Shared team management section. If you want the skill to appear in other plans, go to plan > > Configure > Stages and Skills. + Add skill and select one of the existing shared skills. The skills assignment to people is shared by all plans. You have two Portfolio plans and both use the same team. One person in the team has planned vacation days and another one has a paternity leave. 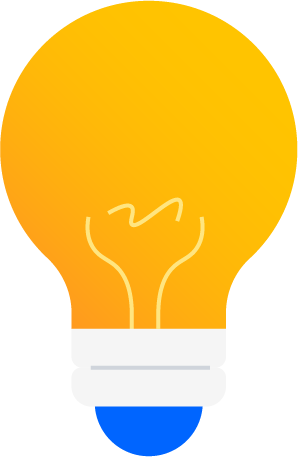 In cases where you are working with the same teams across plans, you can used the shared teams so the information gets updated automatically. You have an existing team in plan A that you want to share with your plan B. Follow the steps above to share an existing team across plans. In your plan B click + Add a team > Use existing shared team and search by name. From now on, if you edit the shared team in one of the two plans, the information will get updated across teams.